S&B Filters strive to make the most technically advanced high-performance filters and intakes available on the market today. 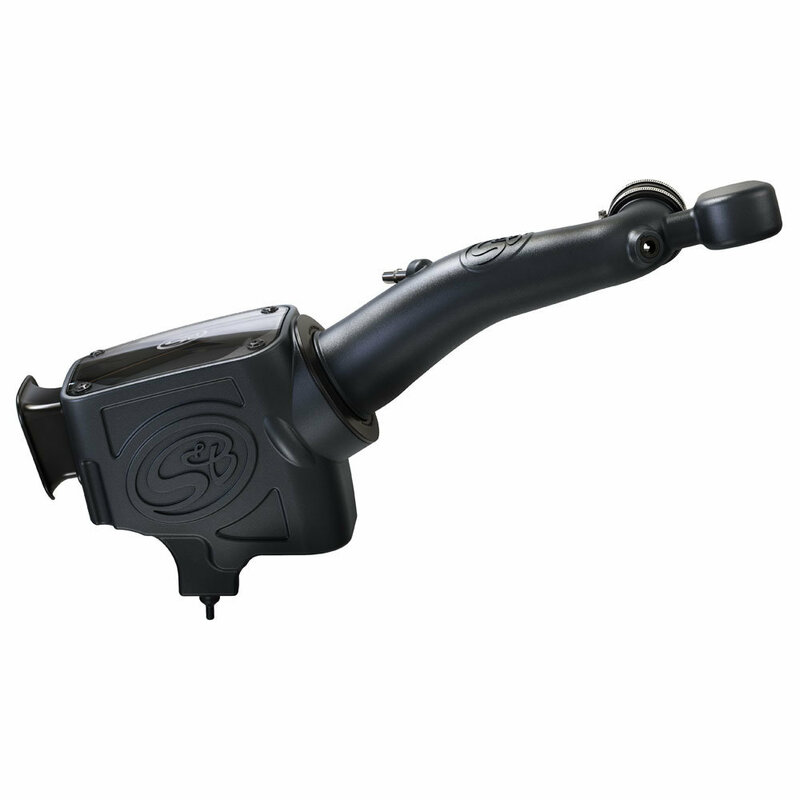 Their intake kits are a simple and inexpensive option for Jeep owners to improve airflow, efficiency, and performance. 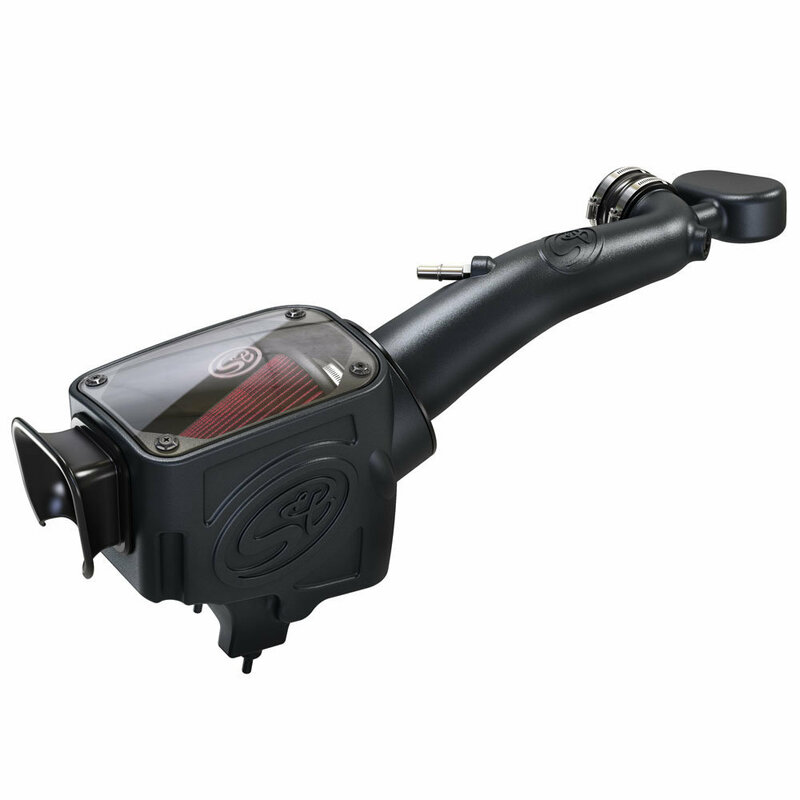 Their Cotton Cleanable Cold Air Intake for the 2018 Jeep Wrangler JL 3.6L was engineered to minimize air restriction and flows 26.18% better than stock and has an efficiency rating of 99.55%. The air filter, couplers, inlet, and tube seal are made from premium silicone rubber. Silicone won't crack, has exceptional tear strength, and can handle temperatures as high as 400F. This JL intake is designed to allow your engine to run properly with stock calibration or enhanced tuning. You will not have to worry about check engine lights because the JL intake utilizes your stock air temperature sensor and features an aluminum CNC lathed crankcase breather connection, that ensures a perfect snap-on fitment. This kit comes with a massive, highly-efficient air filter which results in better performance and protects your engine. 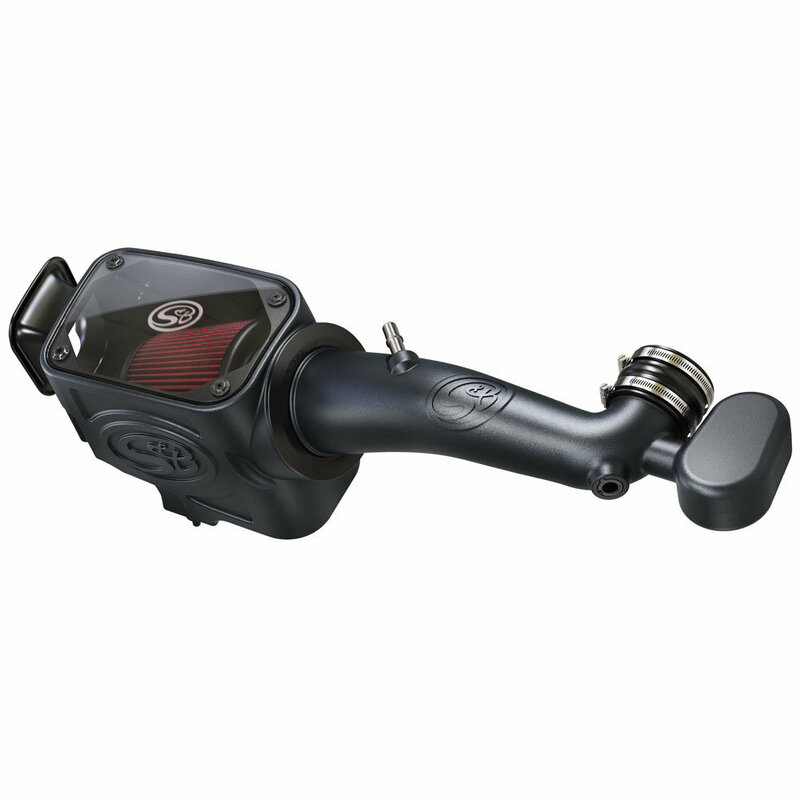 The intake tube is designed to minimize restriction by providing less obstruction from the throttle body to the air box. A cleaner line of air passage means more airflow, and better performance. Also check out their exclusive large clear lid that provides great looks, and features a rubber lid seal to keep out power robbing engine heat. 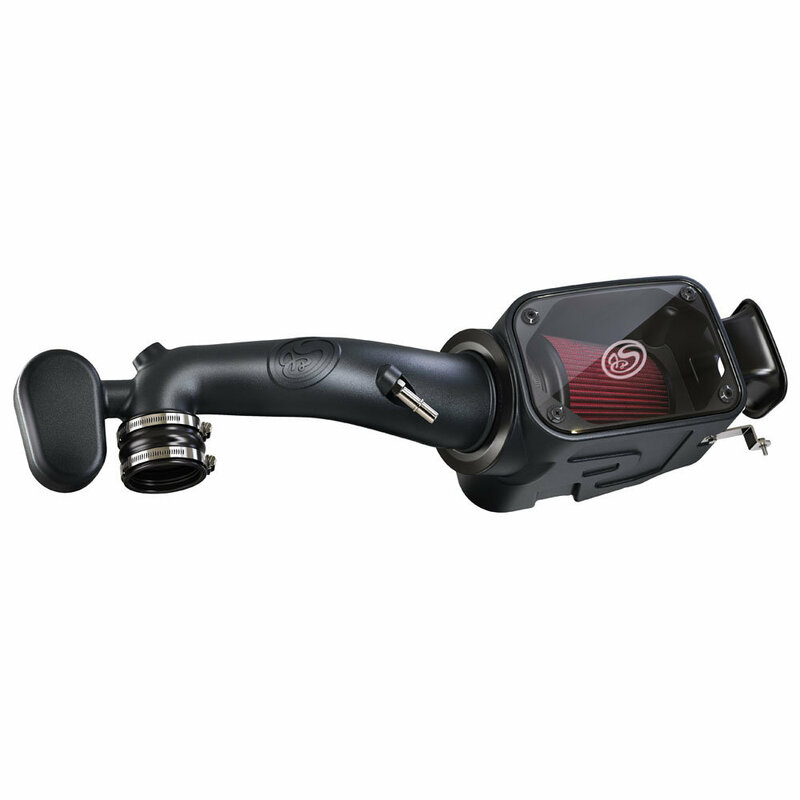 This Intake is stylish and an effective upgrade that will give you the results you are looking for in a Cold air Intake . Cotton Cleanable Filter: Cotton/cleanable filters will protect your engine in dusty conditions and allow you to clean the filter instead of disposing of it. Maintain your cleanable filter by using a Precision Cleaning & Oiling Kit. Note: Cotton/cleanable filters can not be blown out with compressed air as this would separate the media.